If the superstition that says rains bring in good luck is to be believed, then Bikerbox, Inc. will likely be flooded with blessings in the near future. 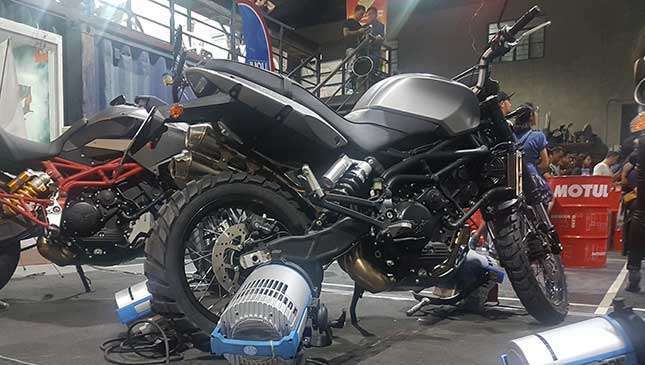 Amid heavy downpour, it unveiled three Moto Morini motorcycles, the 11 ½, the Scrambler, and the Granpasso, at its showroom on Sucat, Paranaque City last Saturday. It was attended by different motorcycle clubs and motoring enthusiasts. Despite the inclement weather, majority of the guests stayed on for the special occasion. The launch of the three Moto Morini bikes, all handcrafted in Bologna, Italy, coincided with Bikerbox’s first year anniversary. The newly anointed Moto Morini distributor in the Philippines is located at Ireneville 1 in Sucat, Paranaque City. 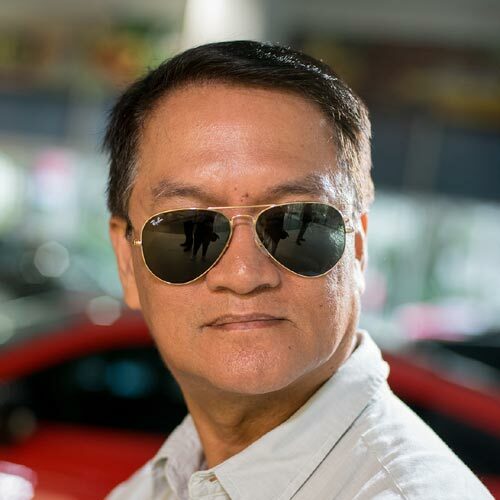 Mike F. Bondoc, founder and director of Bikerbox, used two words that prompted them to go for Moto Morini bikes: pedigree and purity. “The brand has been around since 1937. All bikes are handmade to this day,” Bondoc added. 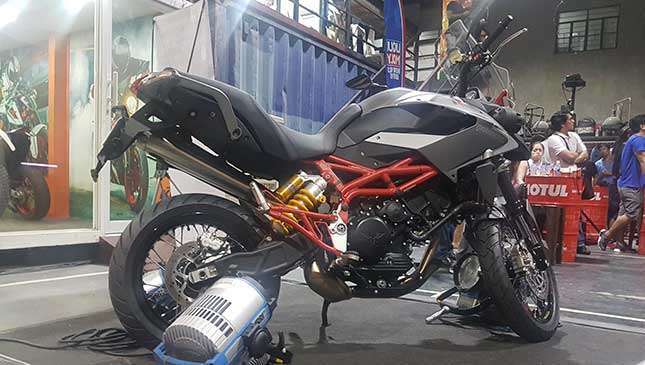 The sole 11 ½ standard bike from the first batch of seven Moto Morini motorcycles went to Raffy Joaquin, director of Bikerbox, while the first Granpasso 1200cc unit was immediately cornered by John Legaspi. The third member of the team is James Aro, also a director of the Bikerbox. 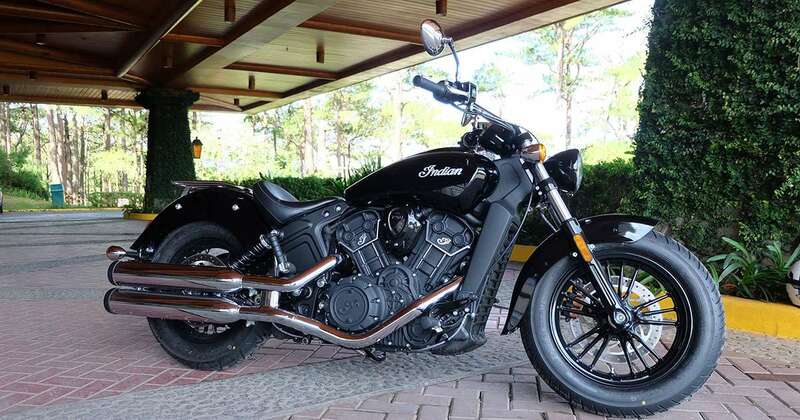 All the three variants are powered by a 1200cc longitudinal CorsaCorta V-twin engine that generates 117hp @ 8,500rpm and 105Nm @ 6,750rpm. The three bikes come with high-performance parts like Brembo brakes, Ohlins rear suspension, and either Termignoni or Zard exhaust systems. The 11 ½ is a chain-driven standard bike with lots of carbon fiber parts like the fenders, chain guard, and side panels. Bikerbox has yet to announce the price of the 11 ½. On the other hand, the Moto Morini Scrambler is expected to draw the attention of retro bikes fanatics in the country with its awesome Italian design. The Scrambler variant shares its platform with that of the 11 ½. The difference lies in the front and rear tires with the Scrambler having off-road tires, different seat design, and higher ground clearance. The Moto Morini Scrambler’s price tag is a clean P1,000,000. Meanwhile, Bikerbox is hoping that the Moto Morini Granpasso will rock the local market for adventure bikes. Tall and mighty looking, the Granpasso goes for P1,250,000. Blessed with a versatile chassis, higher ground clearance and wider handle bars, the Granpasso is ready to take either on-road or off-road adventures. Being part off-road machines, the Granpasso and Scrambler possess the same swingarm design to withstand tough road conditions. 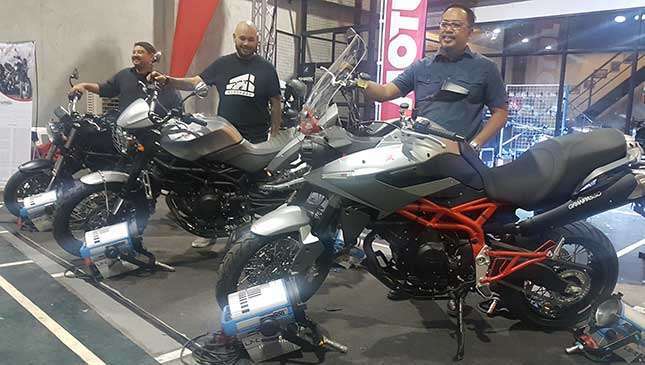 With regard to aftersales service, Bikerbox assured us that its head mechanic, Noy Urbina, is slated to undergo training at the Moto Morini’s factory in Italy in November this year. Also, Moto Morini bikes from Bikerbox come with factory warranty, said Bondoc. 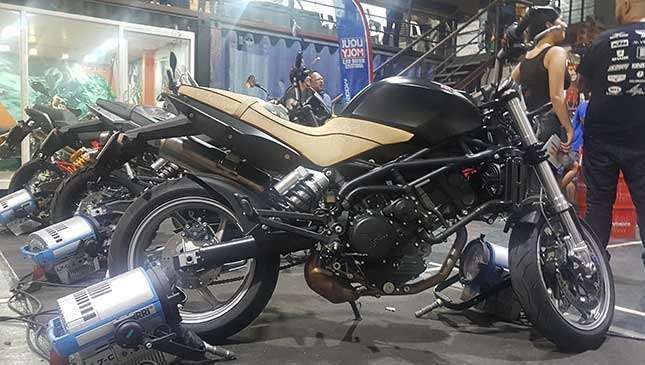 “We are now in the process of importing fast-moving maintenance parts based on the manufacturer's algorithm to ensure proper upkeep of owners' bikes,” he added. With these in mind, are you sold on Moto Morini bikes?